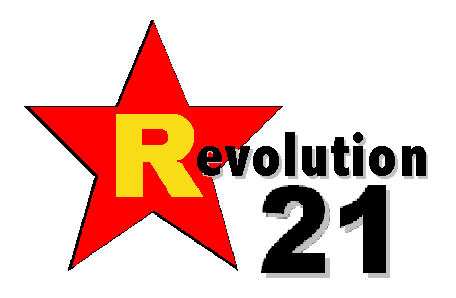 Revolution 21's Blog for the People: After further consideration. . . . Watching Taylor Swift preen and oversing her way through Marianne Faithfull's masterpiece, "As Tears Go By," is too much to bear. She needs to go away. Now. What's worse is that the shameless and decrepit Mick Jagger has so little respect for the song he and Keith Richards wrote that he co-leads the charge in its defilement. At least Richards' acoustic-guitar work is nice. Still, it's increasingly clear this is a band that should have hung it up before it released the "Some Girls" album in 1978. The destruction of a great legacy began then, and it's now being capped off with the band's sad and shambles-worthy 50th-anniversary tour. WATCHING the concert videos from this tour -- videos released by the Stones themselves -- is like going to the open-casket funeral of someone who died in some horrific, fiery accident . . . with the narcissistic, imbecilic Swift preening her way through the proceedings. Only this grotesque spectacle is totally self-inflicted. I would have preferred to remember the deceased the way they were, back when I was young and they were good. But now I can't. The mangled, charred corpse of the "World's Greatest Rock 'n' Roll Band" forever will be branded on my brain. File this under "The Dangers of Planning Your Own Funeral." Crap. Even getting myself Keith Richards wasted couldn't make me forget what can't be forgotten.